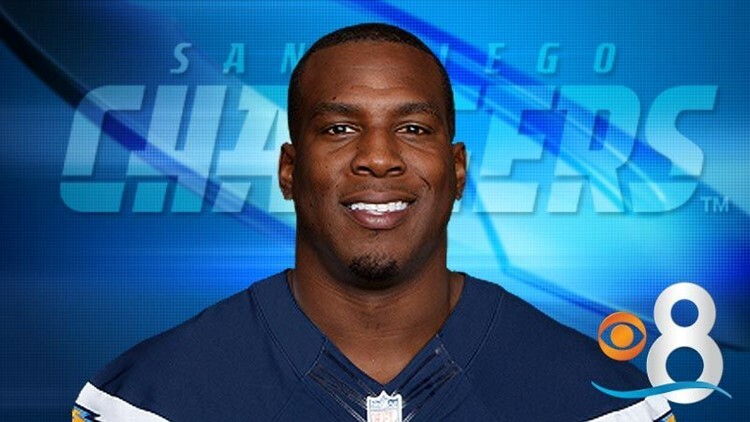 Tight end Antonio Gates and the Chargers have agreed to a new two-year contract, according to the Chargers website. SAN DIEGO (AP) — Star tight end Antonio Gates has agreed to a new two-year deal that will allow him to retire as a member of the San Diego Chargers, the team he joined as an undrafted rookie in 2003. The deal, worth $12 million, with $6 million guaranteed, was announced Wednesday, hours before Gates was set to become an unrestricted free agent. The 2016 season will be Gates' 14th with the Chargers. He signed as a rookie free agent in 2003 after starring in basketball at Kent State. He turns 36 on June 18. Gates was suspended for the first four games of 2015 after testing positive for a banned substance. Upon returning, he had 56 catches for 630 yards and five touchdowns. Gates is the franchise leader with 844 catches, 10,644 yards receiving and 104 touchdown catches. While he certainly has Hall of Fame credentials, Gates' squeaky-clean image took a hit last year when he tested positive for a performance-enhancing substance. Gates declined to say what he tested positive for, saying only that his testosterone levels were high. He said a big part of his routine is taking naturopathic medicine, "just taking certain things for my cleansing, my kidney, liver, making sure my sugar level is right." Gates took responsibility and said he felt he let his teammates down. He also got into a verbal tiff with Hall of Famer Shannon Sharpe, a former divisional rival with the Denver Broncos. Sharpe said he thought Gates' suspension "calls into question everything that" the tight end has ever accomplished. Sharpe said Gates "cheated himself, and he cheated the game." Gates later said Sharpe's comments gave him motivation.